We quantified the effects of 5 years of coyote removal in Game Management Units 222 and 231, Lincoln Co., NV during fiscal years (FY) 2003-2008. We summarized trends in coyote age and population structure using data obtained from tooth-age analysis (cementum) of teeth taken from harvested coyotes by Wildlife Services. 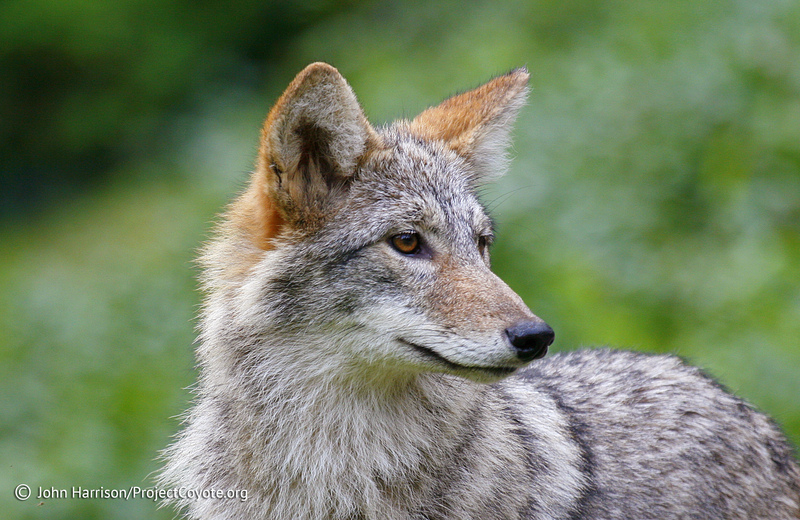 Mean age of coyotes declined throughout the experimental period in GMU 231 as a result of additively removing coyotes by aerial gunning and ground removals each year. Also, juvenile to adult ratios significantly increased by the end of the experimental period as well as the number of adult males to adult females in the population. Fawn:doe and fawn:adult ratios were not significantly different in years prior to coyote removal compared to years following coyote removal in the experimental areas. Similarly, fawn:doe and fawn:adult ratios were not significantly different in the experimental area (GMU’s 222 and 231) compared to an adjacent population of mule deer in Utah (Unit 30a) during the same period. Other factors may have contributed to fawn survival in these areas. ClickNDoW Coyote Removal for Deer Enhancementfor the entire study. This entry was posted in Reports and tagged Coyote, deer, DOW, NDOW, Nevada, Wildlife by mes227. Bookmark the permalink.